Swisscom, the leading telecommunications provider in Switzerland, has selected Ericsson (NASDAQ: ERIC) for complete digital transformation and evolution of its entire network to deploy nationwide Gigabit LTE from 2018, and 5G from 2020. 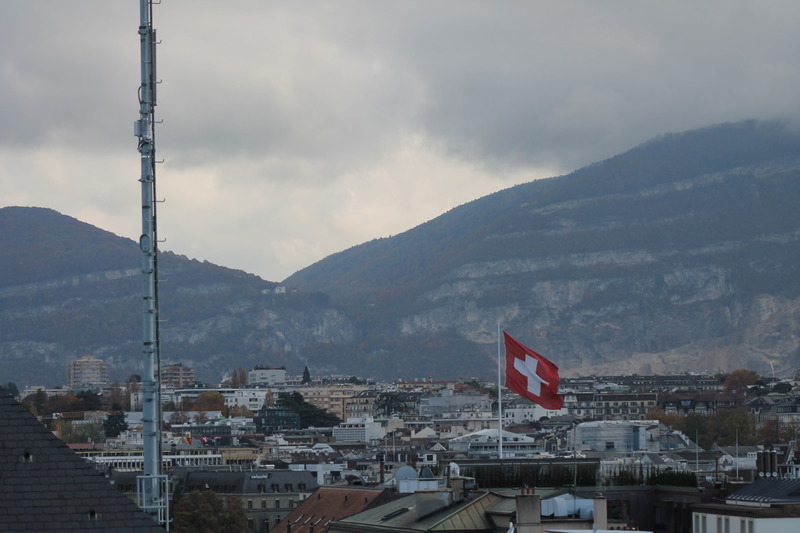 The deployment of Swisscom’s Gigabit LTE and 5G network will enable the operator to take their customer’s mobile broadband experience to new heights. This includes accelerating the development of innovative enterprise use cases built on Massive Machine Type Communication (MTC) and Critical MTC in fields such as factory automation, smart grids, intelligent mobility and digital health. Under the terms of the new deal, Ericsson will continue to transform Swisscom’s mobile operations using its full stack telco cloud solution including network slicing capabilities that address the cost, efficiency, and flexibility requirements of the future. The evolution of the network will provide increased capacity and ultra-low latency while also enabling Industry 4.0 for Switzerland. In June 2017, Swisscom and Ericsson demonstrated applications based on 5G network slicing and NB-IoT which will empower the digital transformation of enterprise processes and fulfill critical communication needs. Together with the introduction of Gigabit LTE and 5G, these technologies are strengthening the competitiveness of the Swiss economy and will drive the digitization of the country. Swisscom will implement Ericsson’s Radio Access solutions, including small cells, and Core solutions that include full stack Network Function Virtualization Infrastructure (NFVI), virtualized Evolved Packet Core and virtualized IP Multimedia Subsystem (IMS). The agreement also includes network optimization services, planning, design, and system integration. Ericsson and Swisscom are already working intensively on an upgrade of the network to achieve speeds that will exceed 1 Gbps. The first sites will be upgraded in 11 Swiss cities by the end of 2017. The common goal is to provide ever-increasing speeds to the entire population of Switzerland. In addition, customers will benefit from a boost in network capacity. The nationwide Swisscom 4G network already covers 60 percent of the population with speeds of 450 Mbps and 80 percent with speeds of 300 Mbps. This latest news is the culmination and true commercialization of the two companies’ 5G for Switzerland program activities. Under the program, Ericsson, Swisscom and EPFL (École Polytechnique Fédérale de Lausanne) have been working with industry partners to develop and trial industrial applications with 5G and the Internet of Things (IoT).